Every couple needs to get away from it all, even for just a night, so that they can spend quality time together without the distractions of their normal and busy lives. Normally they would choose to visit a cute little B&B or spend a little more and take a luxurious trip to a nice hotel. Then your only worry was whether or not you had privacy from the hotel/B&B staff and/or the other guests. However, if you want to think outside the box a little and not only be far more romantic but also very unique with your choice of accommodation and destination – you could consider camping. Obviously if you are both outdoorsy types then camping will be a walk in the park, so to speak. However, if you like the idea of getting away from the trappings of modern life and getting in touch with and exploring nature; but, don’t however want to sleep on the cold ground, protected by just a very thing piece of cloth, perhaps camping isn’t the best choice for you. 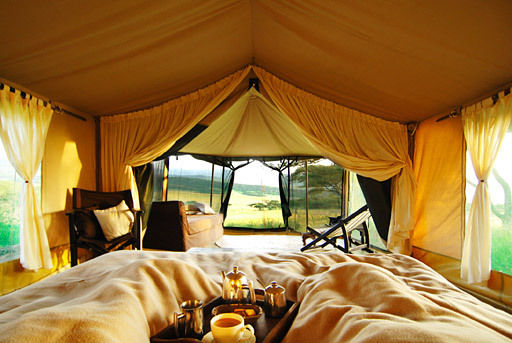 Glamping on the on the other hand is worth considering. This has completely changed the concept of camping. Glamping as the name suggests, and discussed throughout this website, is literally the combination of camping and glamour. This essentially means a more luxurious form of camping. This means no more thin, tacky and drab looking tent. It also means you can say goodbye to those hours spent trying to get a fire started or getting bitten by all manner of insects. 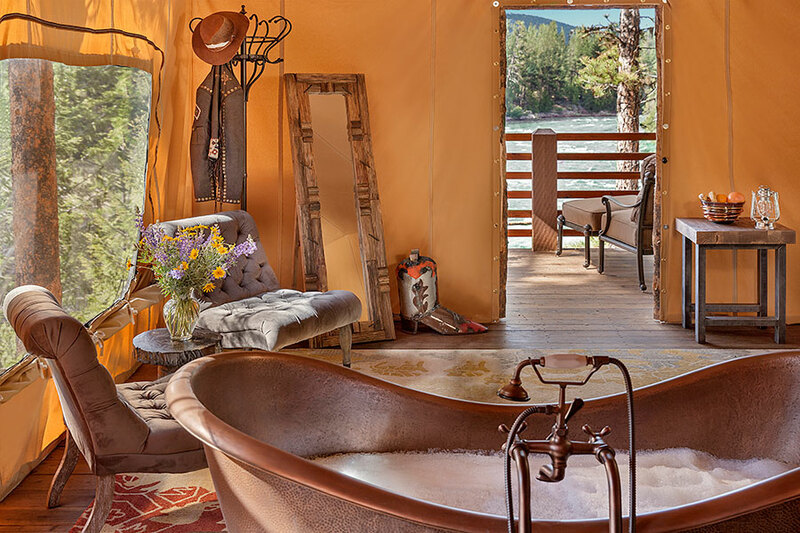 Glamping may share a lot of commonalities with camping, but in truth, you should probably consider them as completely different experiences. Yes, you are often out in the great outdoors whether you are camping or glamping, but whereas one can be a bit of a challenge and a chore, the other is anything but a challenge. 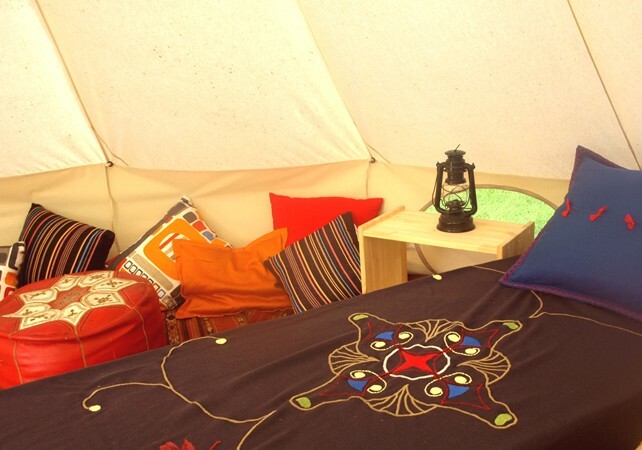 Nowadays, you can rent all manner of strange, quirky and very romantic modern camping facilities such as yurts, wigwams, converted caravans, pods, treehouses and many more. In fact because the development of glamping with happening at the same time as the development of small builds, people are not just thinking outside the box when it comes to designing short break and holiday getaways, they are completely tearing the box apart and rebuilding it as a different shape. Glamping is great regardless if you are a long time married couple, newlyweds looking for an interesting and different honeymoon or still getting to know one another in a new relationship. What’s not romantic about lying out under the stars and being woken to the sound of birdsong and the sight of trees, grass and lakes with the one you love? 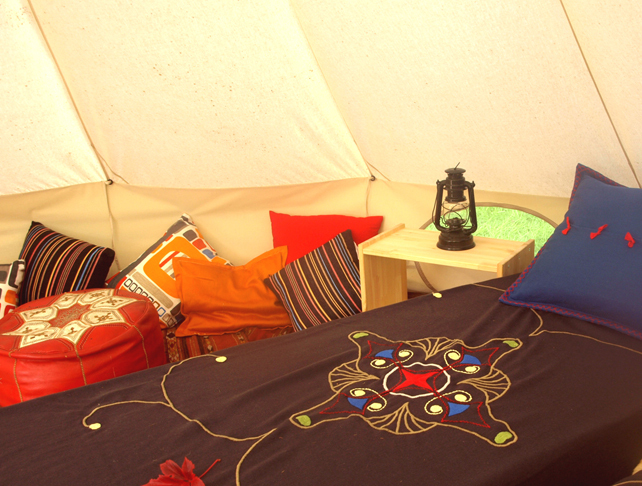 Even if that was enough to satisfy you and your partner, consider the other side of glamping. In addition to the joys of the great British countryside, and depending of course where and when you go glamping, you have access to a wide range of luxurious features and amenities that are usually associated more with hotels than tents. The possibilities of what is available to you on your glamping holiday is endless – comfortable beds, decent showering and bathroom facilities, fridges, cooking equipment, electricity, heating, champagne and so much more. At Discover Glamping we are passionate about glamping and hope that this article has opened your eyes to it being as, if not more, romantic than conventionally holidays and breaks in hotels and other traditional accommodation. In addition to many of the advantages already stated on this page, consider the fact that there are many glamping sites that offer just as luxurious surroundings as a decent hotel, but are often much cheaper. This means that your hard earned money could go a whole lot further. It could almost be seen as picking the best parts of both worlds – comfort and luxury of the modern world with the beauty of the countryside. 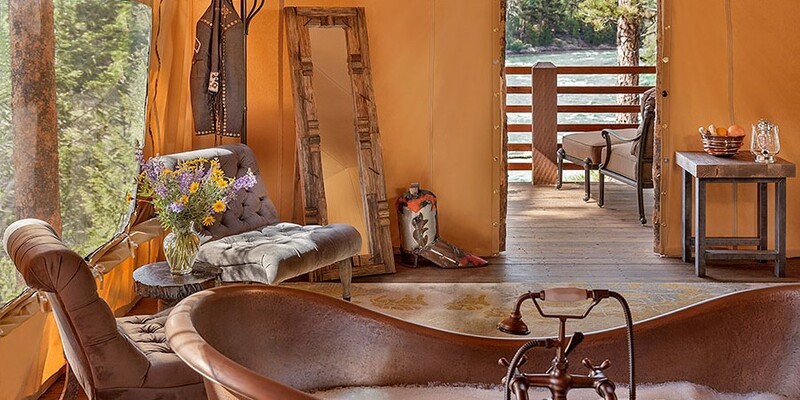 Discover Glamping lists a wide variety of different glamping locations that are worth browsing if you are interested in taking a chance on a more offbeat, quirky, but definitely romantic destination. When you are glamping as a couple you have the space away from the modern world to unwind, chat, laugh, reconnect, enjoy each other’s company and strengthen your bond together, without having to rough it.